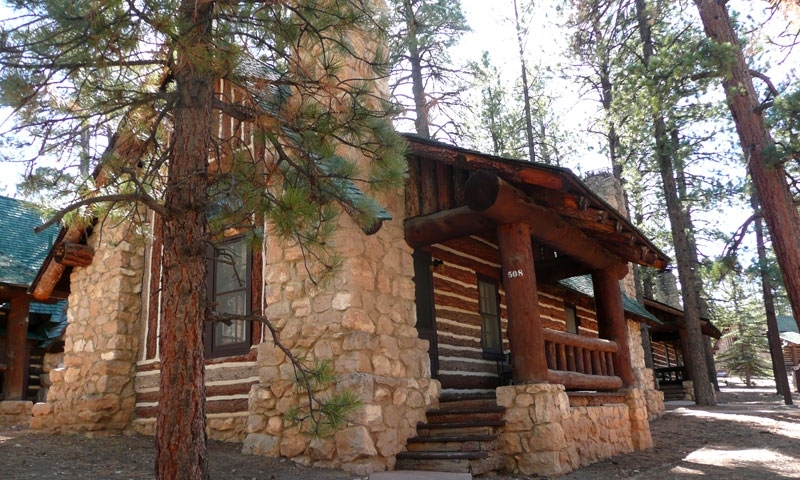 While only one lodge, Bryce Canyon Lodge, welcomes guests within Bryce National Park, there are many lodging options in nearby towns. Find Nearby Lodging Options. Lodging in and around Moab Utah.